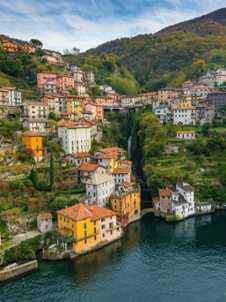 Great example of a medieval village with many preserved architectural elements that can be experienced on foot without the bustle of vehicle traffic. 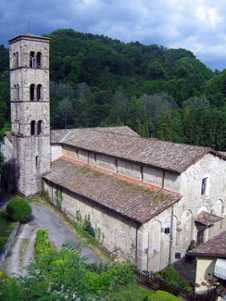 Of particular interest is the parish church St. Tecla and Villa Pliniana. 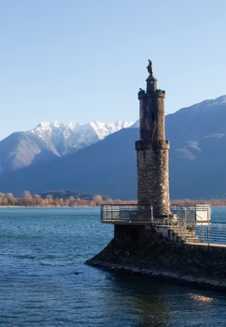 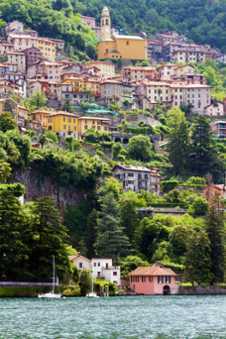 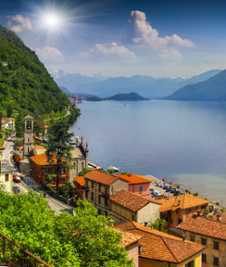 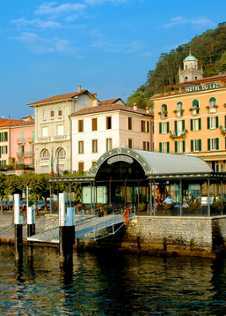 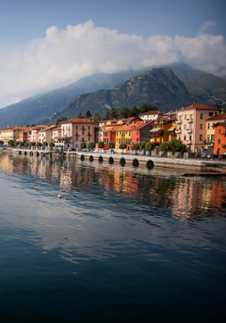 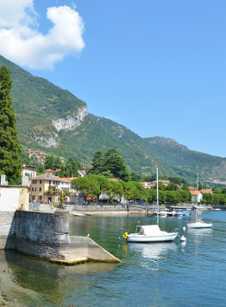 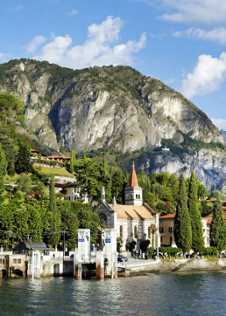 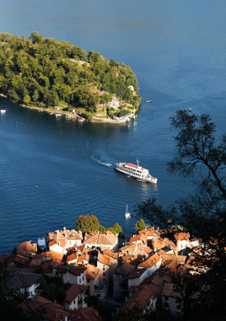 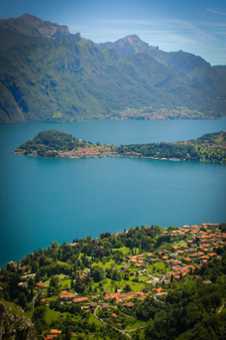 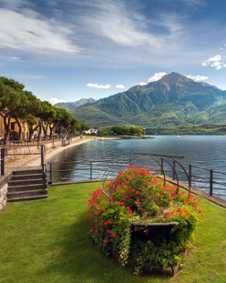 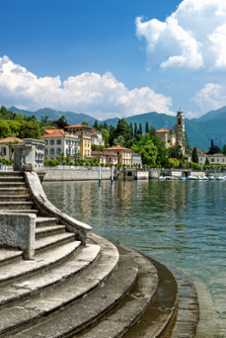 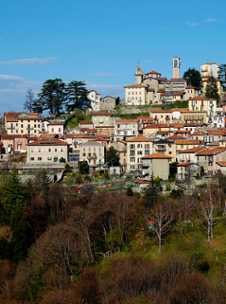 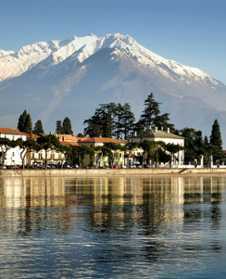 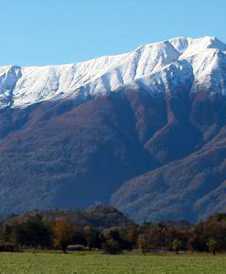 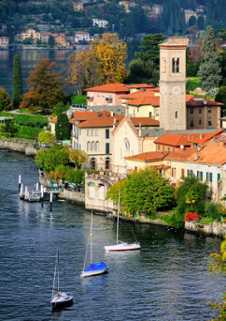 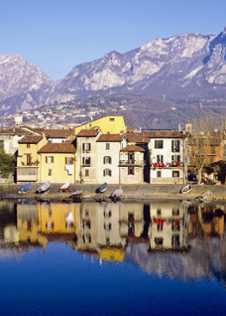 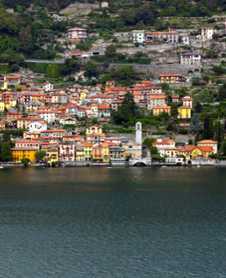 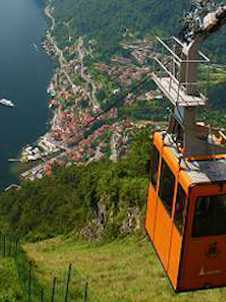 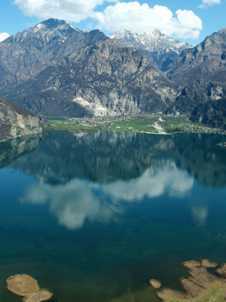 A picturesque town on the eastern side of Lake Como featuring restaurants, shops, hikes and a lido beach with pool. 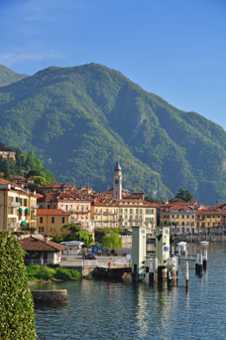 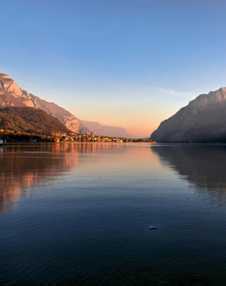 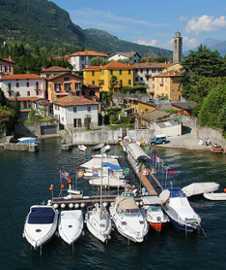 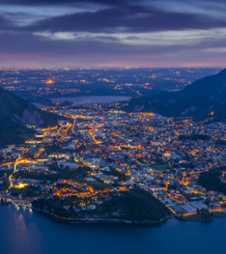 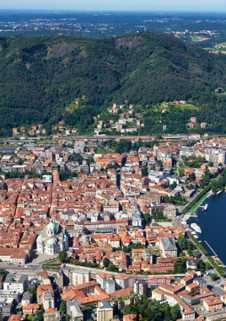 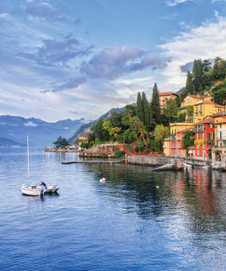 Located on the northern shores of Lake Como, this town boasts a large marina and beach set against dramatic mountains in the background. 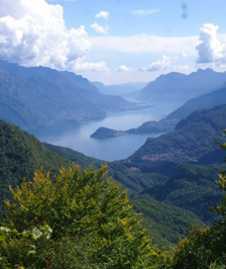 Water sports are popular here as well as hiking and bird-watching in a nearby bird sanctuary.